MetalRockNews: Judas Priest's Rob Halford: "Retirement isn't in my vocabulary"
Judas Priest's Rob Halford: "Retirement isn't in my vocabulary"
Judas Priest's Rob Halford was recently interviewed by Toronto Sun. You can read some excerpts below. 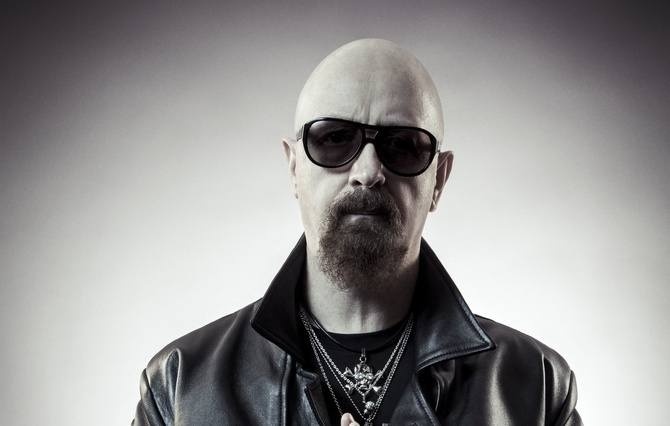 About if his recent back surgery has changed his perspective on touring and performing live, Rob Halford said: "The determination kicks in even stronger when you're faced with those challenges. I've seen 'em face to face. But like any difficulty with anybody in any walk of life, you just deal with it, don't you? You just get on with it. And honestly, we only think about things like this when friends like you ask these questions; we never really go there with each other. We're just a bunch of guys getting in the van and going to the next gig and playing. And they'll have to drag me off that stage. Retirement isn't in my vocabulary."